11 YRS Guangzhou Guangwan Machine Co., Ltd.
1 YRS Changsha Shalan Import And Export Co., Ltd. It enjoys the same fame and popularity with Haier, Aucma and such old brands. The visible market predominance wins refrigerator of "Huamei" brand many laurels. 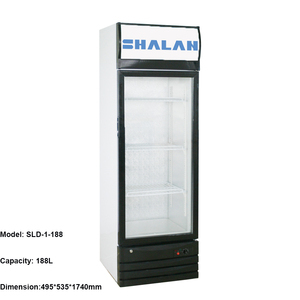 We are professional manufacturer and exporter of freezers, home refrigerators and showcases. Great arc streamlined appearance design, granite veneer and titanium edging which is luxury and generous: . 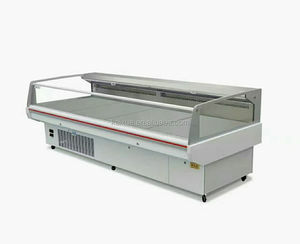 Anti-condensation heating glass, and each front end is equipped with a fluorescent with excellent display effects; . 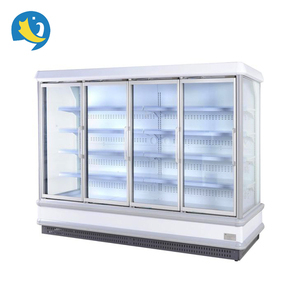 The refrigerator inside is equipped with a humidification device for better fresh storage and display. .
Production service Produce the quality products by skilled workers in the arranged time . If any problem within one year , we can provide free parts . Workshop That is one corner of our beverage glass door showcase workshop . 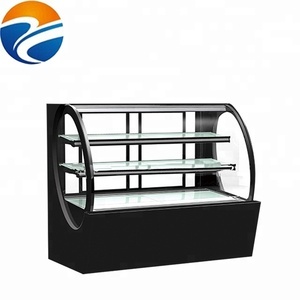 Alibaba.com offers 10,954 commercial refrigerator showcase products. About 92% of these are refrigeration equipment, 2% are showcase, and 1% are other store & supermarket equipment. 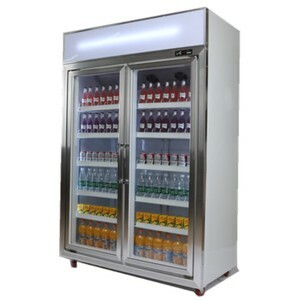 A wide variety of commercial refrigerator showcase options are available to you, such as display cooler, freezers, and air cooler. You can also choose from single-temperature, double-temperature. As well as from paid samples, free samples. 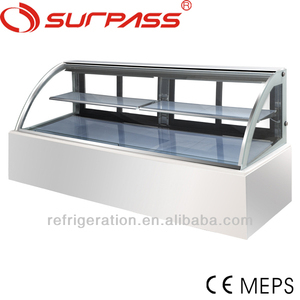 There are 10,954 commercial refrigerator showcase suppliers, mainly located in Asia. 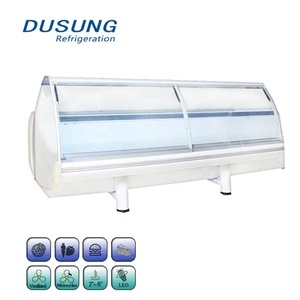 The top supplying country is China (Mainland), which supply 100% of commercial refrigerator showcase respectively. 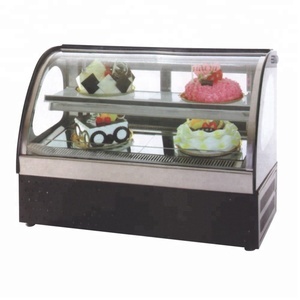 Commercial refrigerator showcase products are most popular in Mid East, North America, and Africa. You can ensure product safety by selecting from certified suppliers, including 2,618 with ISO9001, 967 with ISO14001, and 654 with Other certification.